She's Fantastic: Imaginext HARLEY QUINN! Let's see some comparison shots! 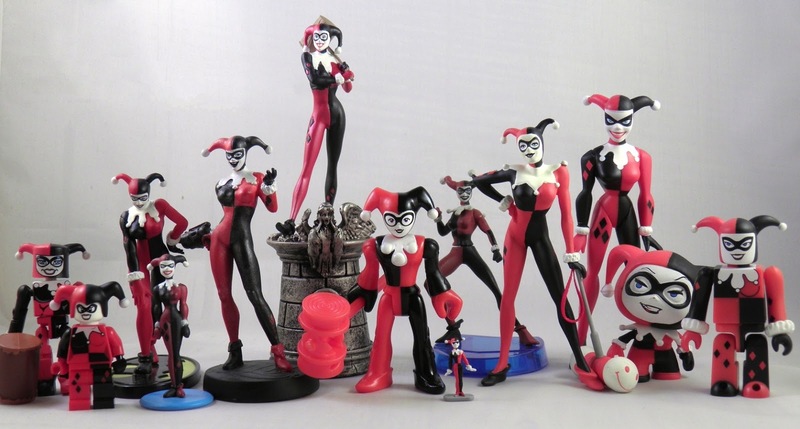 Look at all the adorable Harleys! And these are just the tiny ones. Love her! She's a thing of beauty, isn't she?